– Insights into asthma and COPD research presented at the 84th annual meeting for the American College of Chest Physicians (CHEST), San Antonio, TX, US, October 6-10, 2018. CHEST 2018 was the 84th annual meeting for the American College of Chest Physicians, and was held October 6–10, 2018, in San Antonio, Texas. 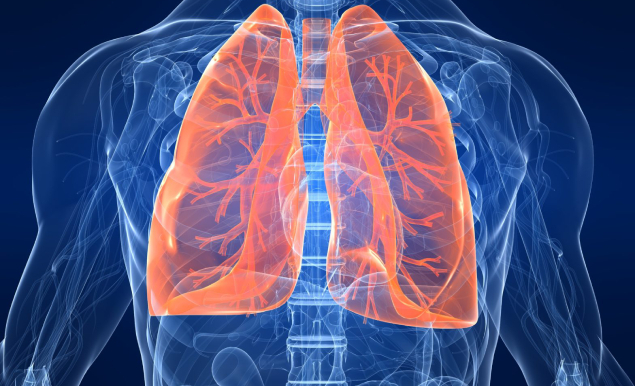 As ever, asthma and chronic obstructive pulmonary disease (COPD), the most common chronic respiratory diseases, were the focus of many presentations. 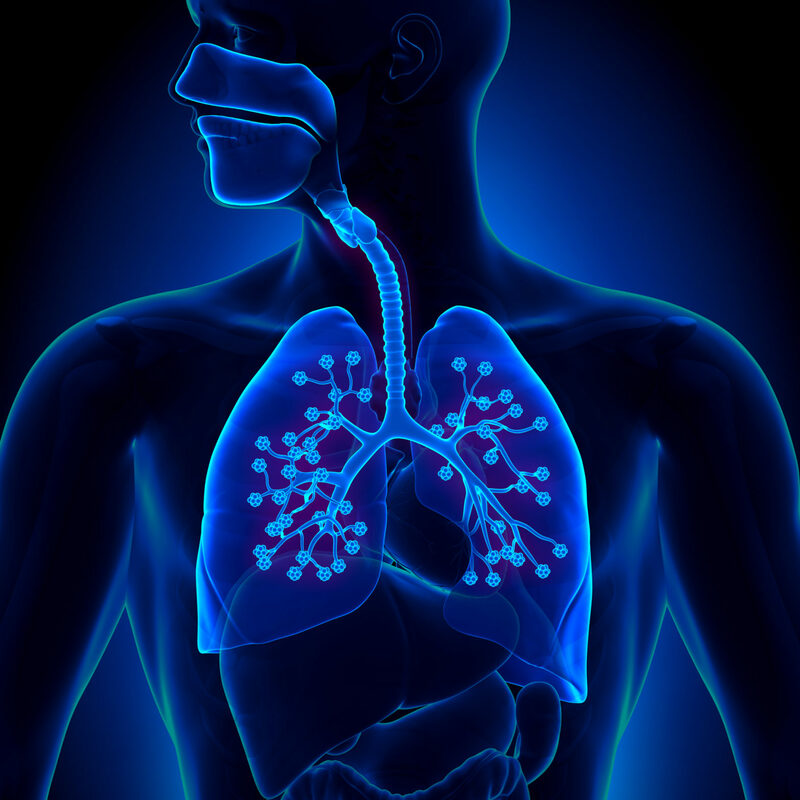 Asthma was the most prevalent chronic respiratory disease worldwide in 2015, with twice the number of cases than COPD; although, deaths from COPD were eight times more common than deaths from asthma.1 This article highlights some of the most important recent studies into these diseases. Although much of the burden associated with asthma and COPD is either preventable or treatable with affordable interventions, these diseases have, in the past, received less attention than other noncommunicable diseases.1 The presentations of CHEST 2018 reflect the commitment of the medical community to improve the management of these highly prevalent diseases. 2. Dalal AA, Shah M, D’Souza AO, et al. 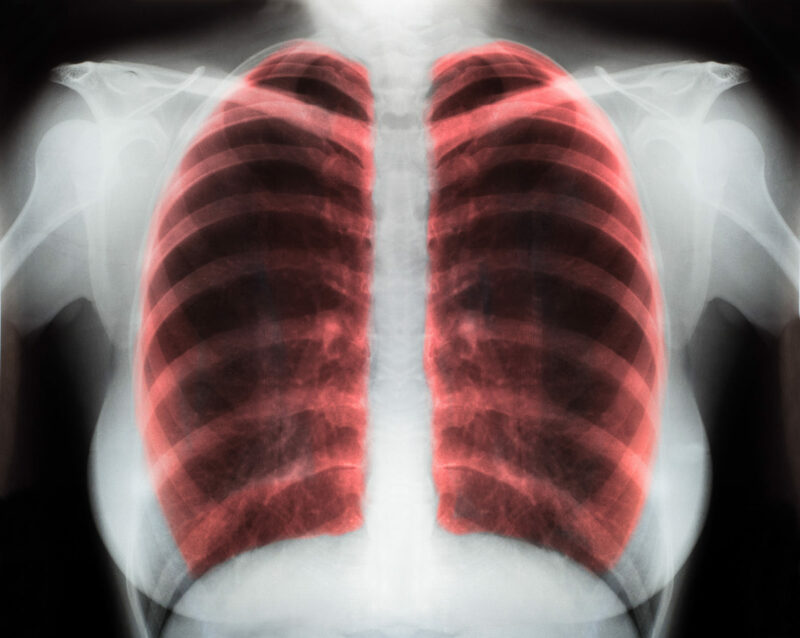 Costs of COPD exacerbations in the emergency department and inpatient setting. Respir Med. 2011;105:454–60. 3. Kendra M, Shah C, Landry L, et al. A discharge care bundle reduces readmissions in patients with acute exacerbation of COPD. 2018 CHEST. 154 Suppl:1118A–9A. 4. 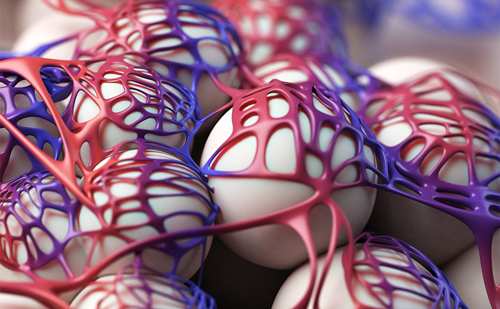 Wise R, van der Valk R, Hilton E, et al. Treatment effects of FF/UMEC/VI vs FF/VI and UMEC/VI in reversible and nonreversible COPD patients: analyses of the IMPACT study. 2018. CHEST. 154 Suppl:729A–31A. 5. Mullerova H, Agusti A, Erqou S, et al. 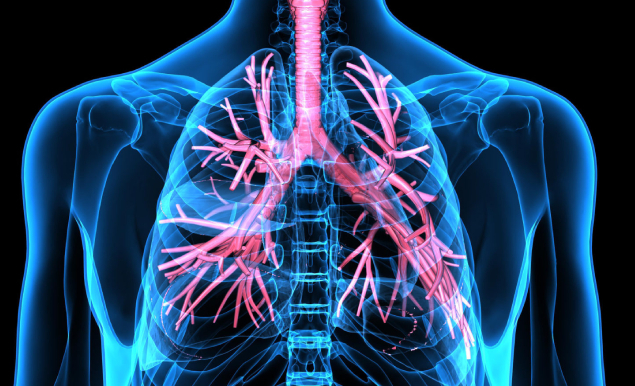 Cardiovascular comorbidity in COPD: systematic literature review. CHEST. 2013;144:1163–78. 6. Sin DD, Anthonisen NR, Soriano JB, et al. Mortality in COPD: Role of comorbidities. Eur Respir J. 2006;28:1245–57. 7. Lahousse L, Verhamme KM, Stricker BH, et al. 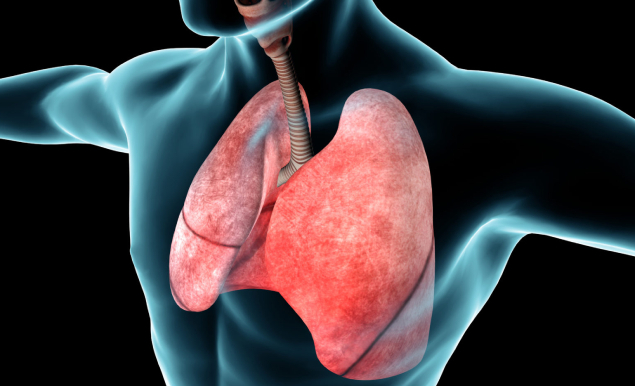 Cardiac effects of current treatments of chronic obstructive pulmonary disease. Lancet Respir Med. 2016;4:149–64. 8. Wise RA, Chapman KR, Scirica BM, et al. Long-term evaluation of the effects of aclidinium bromide on major adverse cardiovascular events and COPD exacerbations in patients with moderate to very severe COPD: rationale and design of the ASCENT COPD study. Chronic Obstr Pulm Dis. 2018;5:5–15. 9. Chapman K, Wise R, Scirica B, et al. Effect of aclidinium bromide on major adverse cardiovascular events and exacerbations in patients with COPD and different cardiovascular risk factor levels. 2018. CHEST. 154 Suppl:1115A–17A. 10. Simonson J, Kim EJ, Jacome S, et al. Association between complementary alternative medicine use and emergency department visits for asthma exacerbation across the American population and among racial minority groups. CHEST. 154 Suppl:1132A. 11. National Asthma Education and Prevention Program, Third Expert Panel on the Diagnosis and Management of Asthma. Expert Panel Report 3: Guidelines for the Diagnosis and Management of Asthma. Bethesda (MD): National Heart, Lung, and Blood Institute (US); 2007 Aug. Report No. : 07-4051. Available at: https://www.ncbi.nlm.nih.gov/books/NBK7232/ (accessed October 17, 2018). 12. Raghu G, Collard HR, Egan JJ, et al. 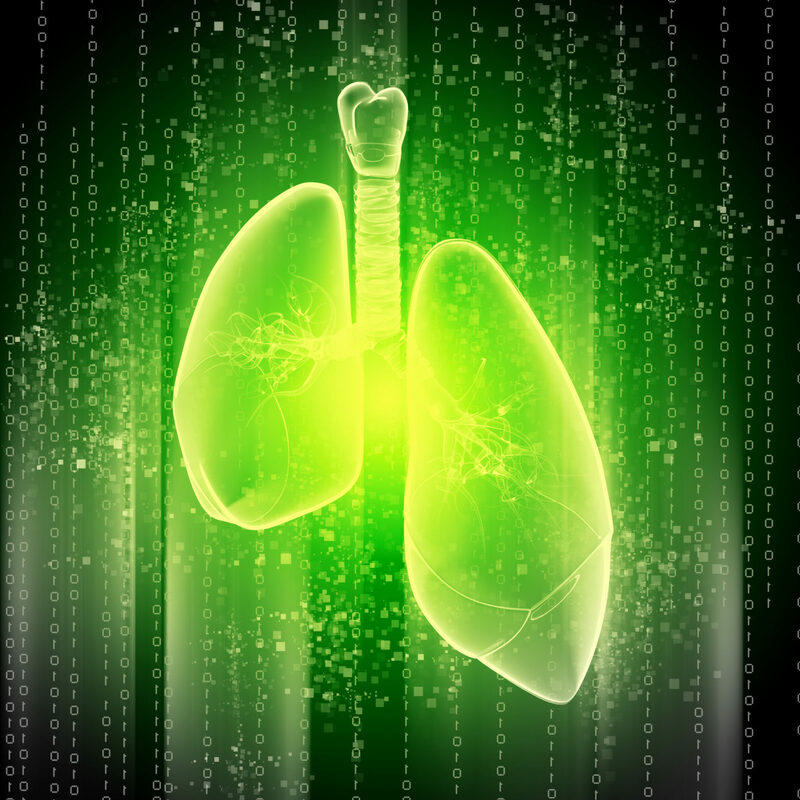 An official ATS/ERS/JRS/ALAT statement: idiopathic pulmonary fibrosis: evidence-based guidelines for diagnosis and management. Am J Respir Crit Care Med. 2011;183:788–824.